For over 35 years, Kalco Lighting has been a leader in the Lighting Industry. Our dedication to Design, Service and Quality is the foundation of our success, we are confident that our hand-crafted and hand finished fixtures and furnishings will continue the tradition. 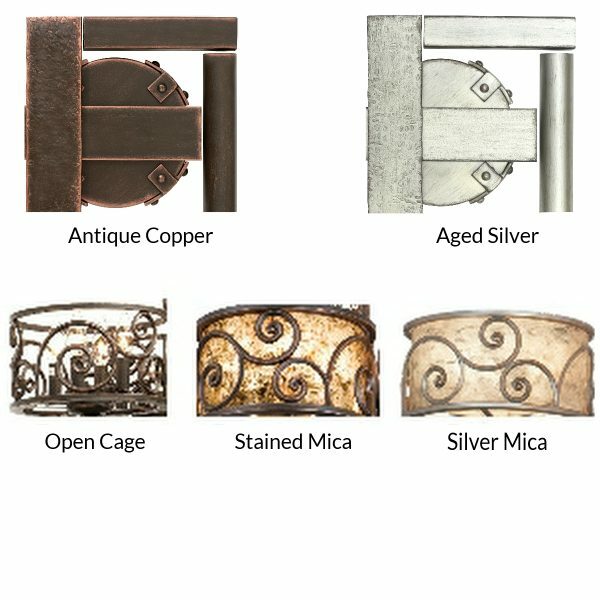 In the Windsor Collection, the curls of hand-forged wrought iron are brought to life with our exclusive finishes. The Antique Copper finish is paired with the Stained Mica shade while the Aged Silver finish is paired with the Silver Mica Shade to create transitional and interesting light fixtures. The Whittaker Collection boasts a hand-forged wrought iron open cage design that is framed in a scalloped edge. 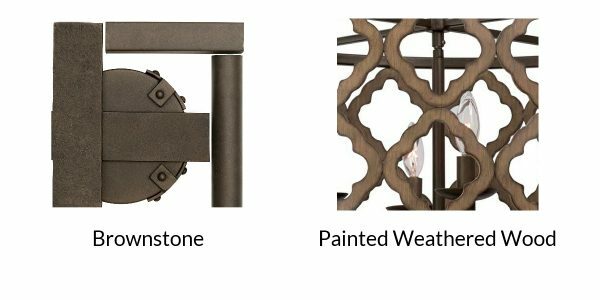 With a Brownstone finish and painted weathered wood accents, this collection is an Urban Classic.